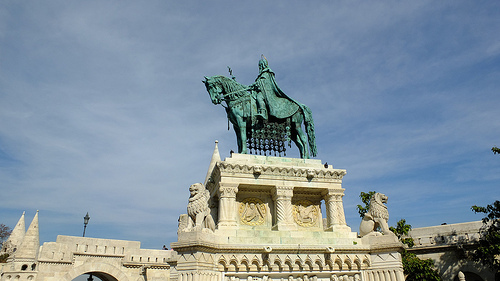 Visiting Budapest for one day offers a good taster of the city, but how to spend it best, what to do in one day if you are a first time visitor in Hungary? Here’s what we have found the best way to spend a single day in Budapest, from morning till late night. 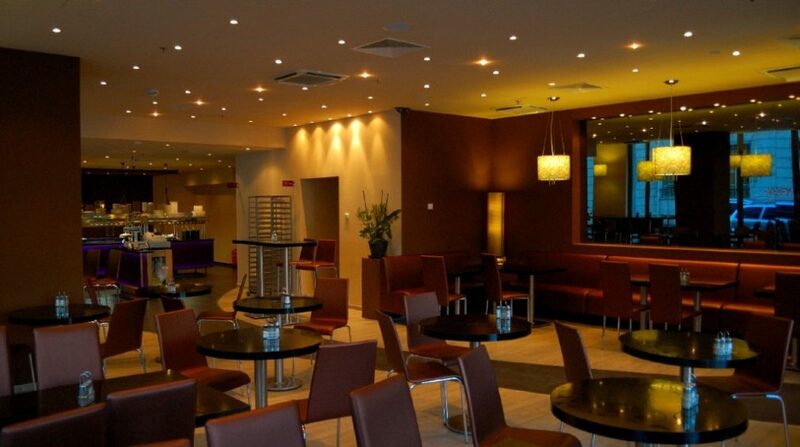 We will start the day with a good breakfast in downtown Budapest, walk over the Danube to get to Buda Castle, then relax in a thermal bath, finishing the evening with a river cruise in Budapest, a dinner and a show or party. In the morning, before you set off exploring Budapest’s two cities, Buda and Pest, get some energy from a fresh breakfast in local style: casual, elegant or luxury. These three breakfast places are a few minutes walk from downtown Budapest Deak Square, where the 3 metro lines run together, so most Budapest hotels and hostels are just 5-15 minutes away. Taste the Hungarian breakfast in the casual, colorful and fun Cserpes Tejivo Dairy Bar where freshly baked local delicacies are on offer. 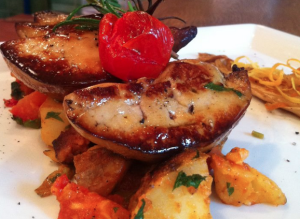 What should you try for a Hungarian food tasting? The traditional Turos Batyu (Sweet Quark Bag) with a Latte, or a Sandwich with Mangalitsa ham and Korozott (savoury quark with paprika) offer insights into the Magyar culinary world. Yoghurts, cheeses come from the Cserpes Dairy Farm, so it’s truly local. Foods and drinks here are simply great and great value. 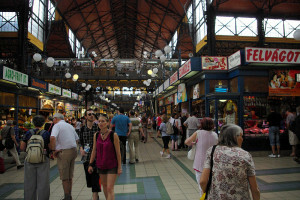 If you want to try more local flavors, take a look at the Budapest Market Tours. Freshly baked croissants, omlettes, and all sorts of things you would want in a Parisian cafe, you can get in Cafe Gerloczy in the city center of Budapest. 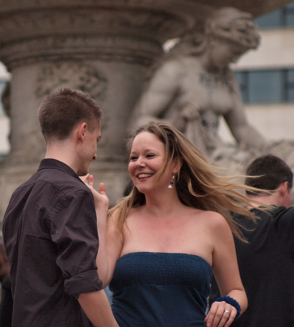 What makes it an excellent choice is the terrace from May to October. 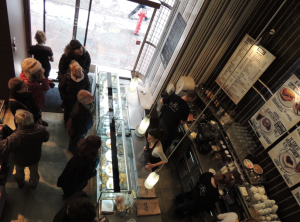 A little people watching in a side street adds a good vibe to the breakfast of the one day visit in Budapest. 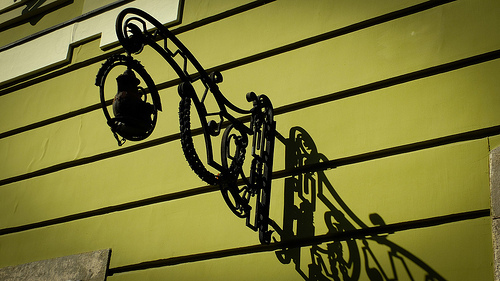 The Parisian feel will oftentimes come back in traces in the city, especially in architecture. For a more extravagant breakfast you can visit either Cafe Gerbeaud on Vorosmarty Square (four star experience and prices) or the Cafe of Gresham Palace Four Seasons Hotel Budapest just by the Chain Bridge (five star experience and prices). Both cafes are great for a breakfast in an elegant, historical setting. Cafe Gerbeaud terrace is open from spring to fall, and offers lots of people watching. In Gresham Palace, you can arrange a table by the window to look over the Royal Palace, the Fisherman’s Bastion and the Matthias Church. 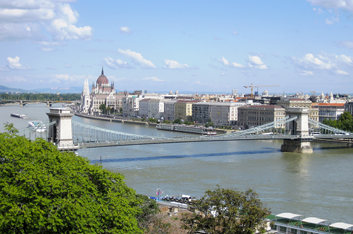 Romantic splurge for a good start of your one day in Budapest. 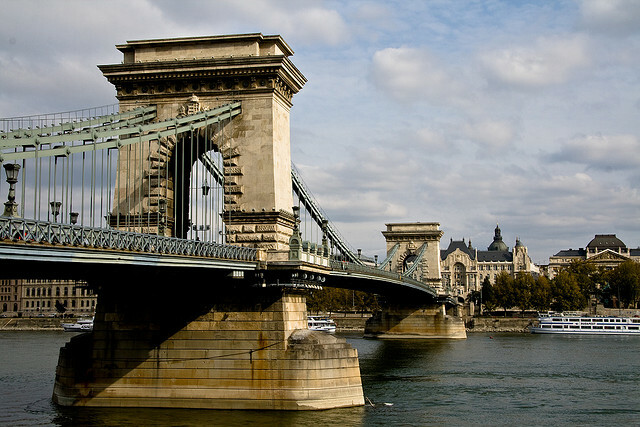 After breakfast you can walk over the first permanent bridge of Budapest, the Chain Bridge (an interesting read about the History of Chain Bridge Budapest) which connects the flat Pest side with the hilly Buda side. 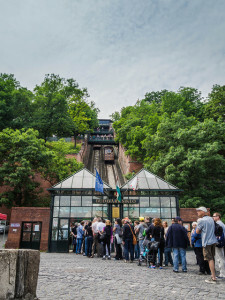 To get to the Castle Hill top you can choose from three options: walking uphill, taking the Funicular (approx. 3 Euros), or taking the public bus (approx. 1.2 Euros). 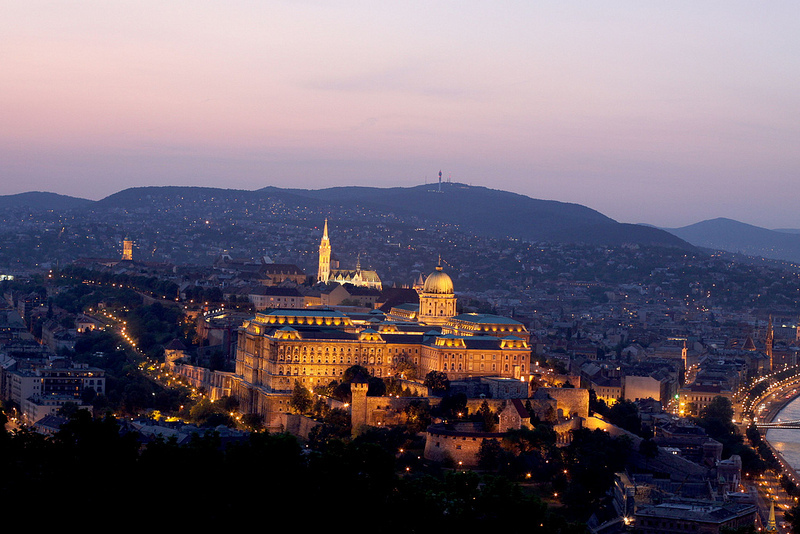 From the Buda Castle Hill you can get a good panorama of the city of Budapest, either from the historical walls of the Royal Palace, or from the towers of the fascinating Fisherman’s Bastion. If you are wondering if it should be walking or not, there is no need for climbing too much (10-15 min under the trees, feels like going to the 7th floor of a building). take the bus by the Tunnel to get to the top in no time. Get off on Disz Square. 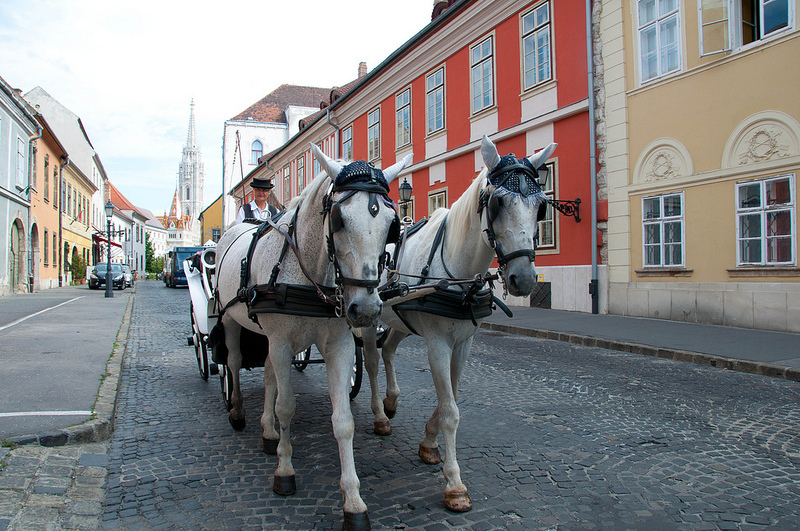 In the Buda Castle many streets are covered in cobbles stones, so it may be best to wear comfortable shoes. 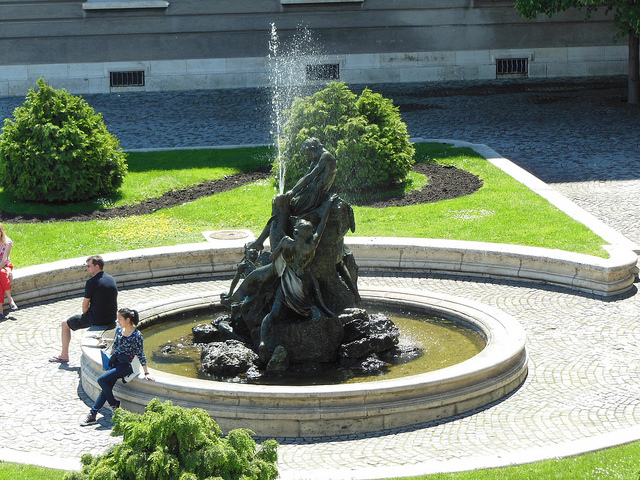 Some of the things to do on the Buda Castle Hill: walk in the courtyards, visit the museum and gallery inside, take photos from the Fisherman’s Bastion (Halaszbastya) or get a falcon photo at the Bastion, take a look at the Matthias Church, taste a Hungarian cake in Cafe Ruszwurm, see the Changing of the Guards at the Presidential Palace, attend a festival in the Buda Castle, check out the Alchemist sets in the Golden Eagle Pharmacy Museum, see a dance show in the National Dance Theater, picnic on the grass of the Castle Hill. 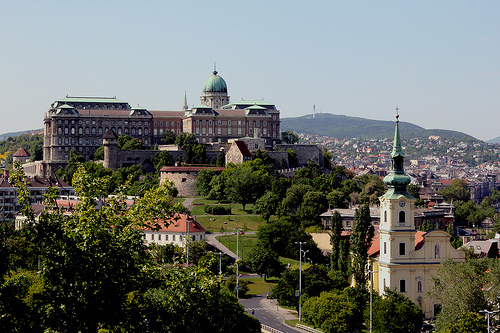 The Buda Castle is full of surprises: you can enjoy the caves under the hill too: taste Hungarian wines in Faust Wine Cellar, visit the WW2 Hospital in the Rock museum, the Buda Castle Labyrinth or the St Michael Chapel in/under the Fisherman’s Bastion. 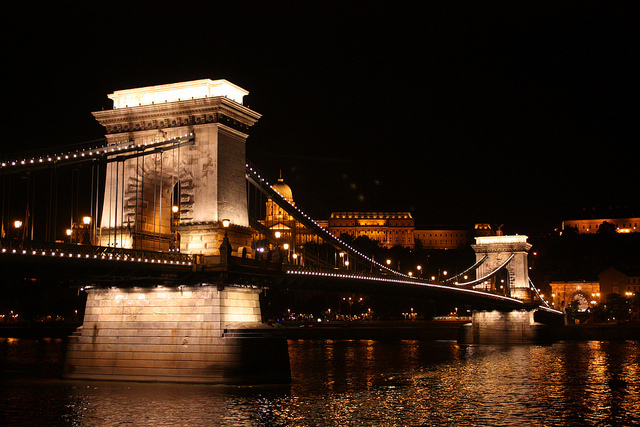 If you visit the Bastion at night time, you can see the riverside attractions of Budapest illuminated. After walking around and inside the Buda Castle Hill, you may be peckish for some lunch. 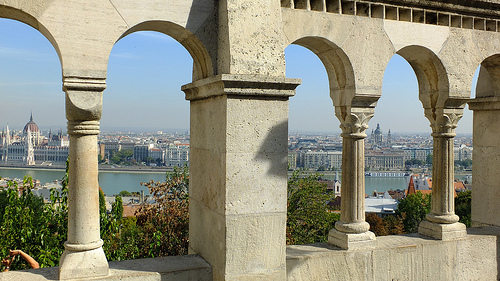 There are some nice restaurants in the Castle District, like 21 Restaurant, Alabardos Restaurant, or the pricier Halaszbastya Restaurant, which has the most amazing views in the city (hence the prices, but you can get some restaurant discount with Budapest Card). Or after taking in Buda, we suggest having lunch in Pest for a good value lunch. 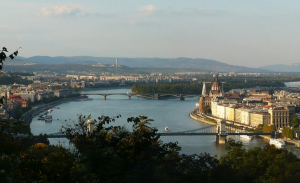 It’s more of a practical and budget choice rather than a culinary choice as you could have a nice lunch atop the Castle Hill too, or even a Lunch Cruise on the Danube. 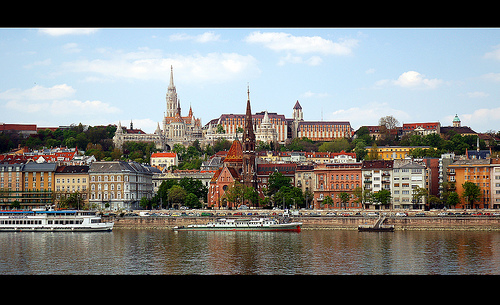 As many of Budapest sights are on the Pest side, we think it is more realistic to pick a lunch place in Pest (say Pesht) side of Budapest. Lunch is the main meal for us Hungarians, so let it be a tasting tour of your choice: casual and cheap, stylish or lovely, or a luxury treat. 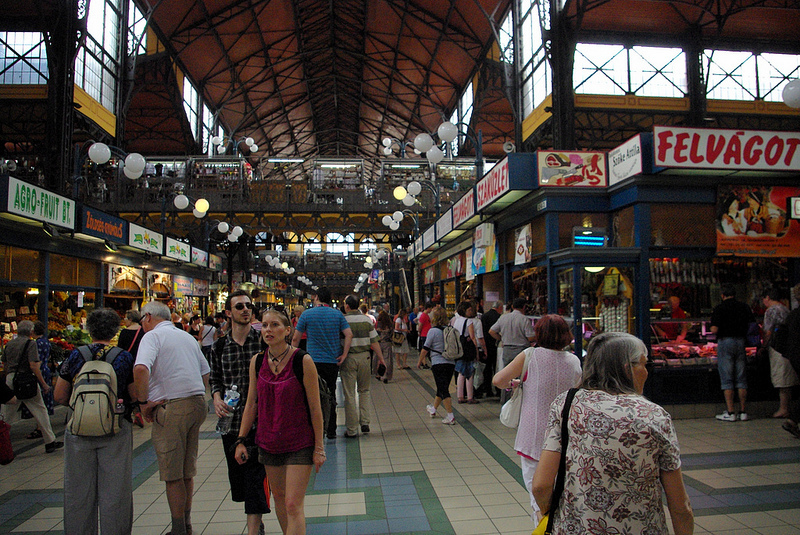 The Great Market Hall by the river in Budapest is a lively place from Monday to Saturday (closed on Sundays), and according to CNN Travel magazine, the best market in Europe (surpassing Portobello Rd, Istambul Bazaar, Barcelona Mercat, or Les Puces). 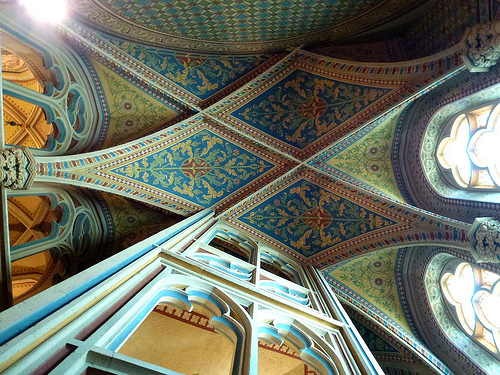 It is spectacularly spacious, as if jumping out of an Eiffel portfolio. Cheap and affordable foods await visitors on the top floor, at the food stands or in the take away style cafeteria with long wooden benches. It definitely feels like having lunch on the go, with an authentic market buzz. 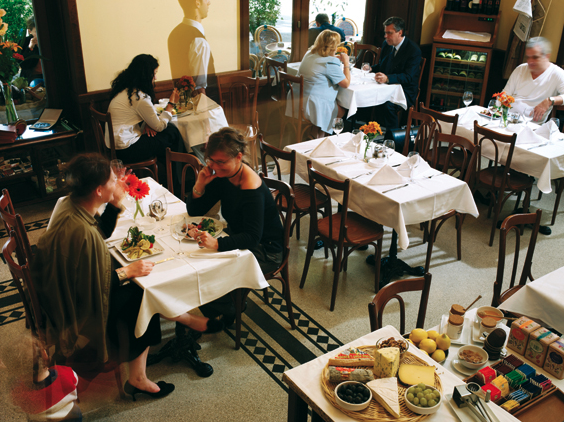 You may share your table with locals grabbing a quick lunch or with fellow tourists enjoying a casual Budapest atmosphere. 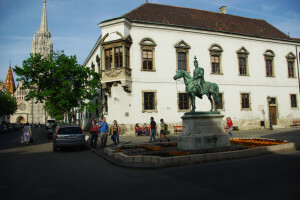 Another option for a budget lunch on the Pest side, downtown Budapest is the Roosevelt Restaurant near the Chain Bridge. The take away restaurant is open from Monday to Friday, mostly filled with locals who work in the nearby offices on Szechenyi Square. The portions are measured on a digital scale, so you can ration your lunch the way you wish. Weekday option for a quick, no fancy lunch in a modern cafeteria environment. Stylish lunch in Cafe Central near Ferenciek Square (off Vaci Street), or a lovely meal in Trattoria Toscana with tables overlooking the river Danube. 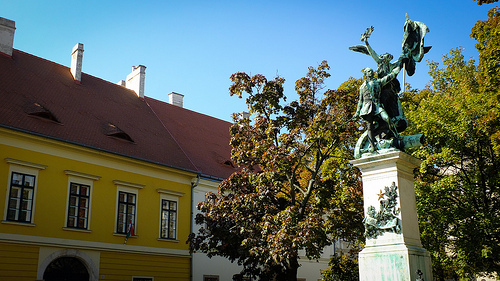 After lunch, you can take a leisurely walk through the Liberty Bridge to get to Gellert Spa on the Buda side, or take the metros to get to Szechenyi Baths in the City Park. For an off the beaten path thermal experience, you can choose Rudas Baths. 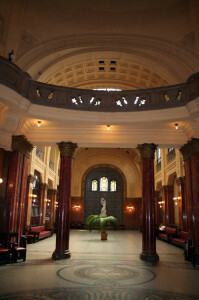 Budapest baths are unique, not only because of the hot spring waters, but also for their architecture and history. Many of the buildings date back to 100-500 years old. 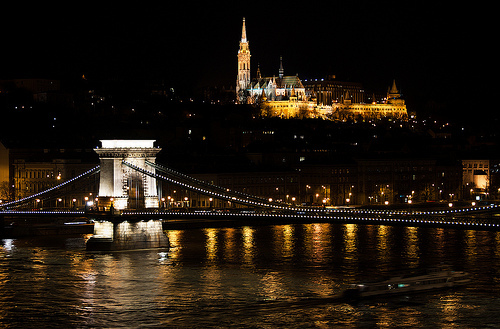 Backpackers can see the real Budapest and feel how little one day is, but feel the vibe first hand doing great things, yet stay on a budget. 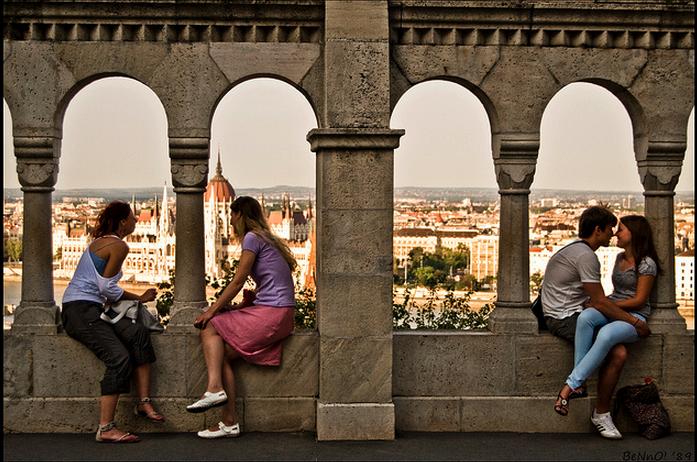 Leave your backpack in the hostel (see some of the best Budapest hostels here), and get on a walking tour in comfy shoes. 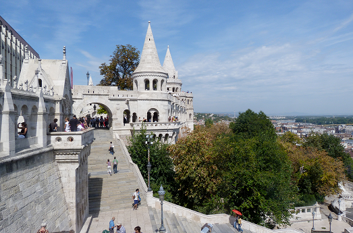 Buda Castle Hill is packed with cheap and free attractions, which are beautiful: Fisherman’s Bastion, the Castle courtyards, the Changing of the Guards are all free. 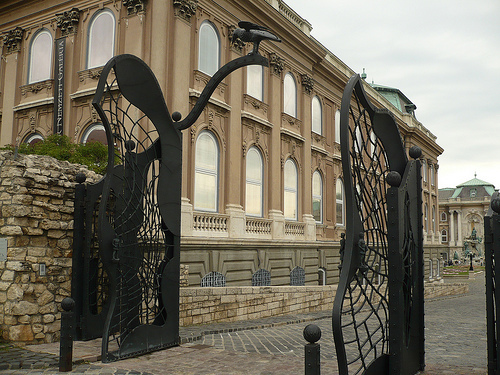 Entry to the Buda Castle with Budapest Card is free (including the entry to the National Gallery and the Budapest History Museum). If you are on a budget, skip the Funicular as the ride is short, and you can climb the Buda Castle Hill in 10-15 min without great efforts. 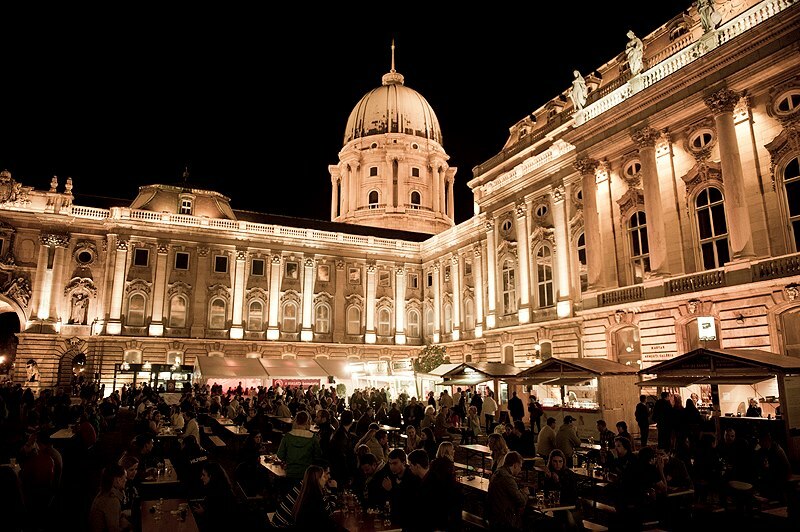 Budapest Nightlife is cheap, so no need to worry if you can have a pint of beer or a glass of wine in a good bar. 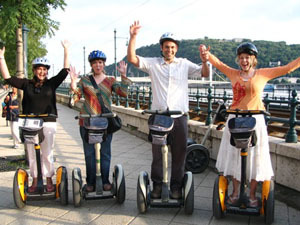 Try the old Jewish Quarter ruin bars for a special Budapest experience, where dozens of good places with summer terraces are packed with locals and tourists mingling happily. Do you want some more excitement? 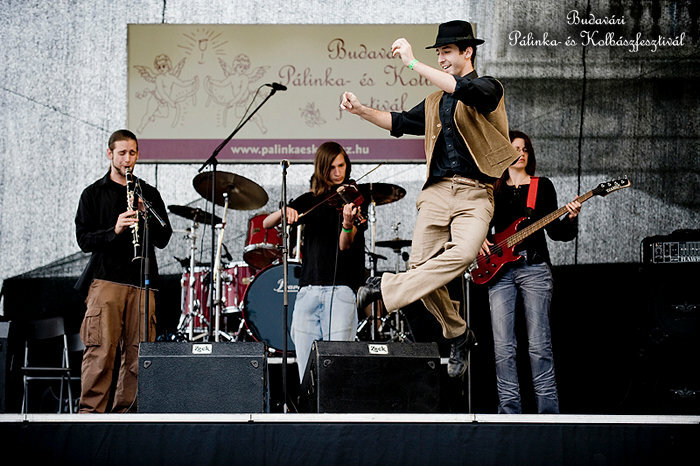 See the best parties in Budapest for real fun. 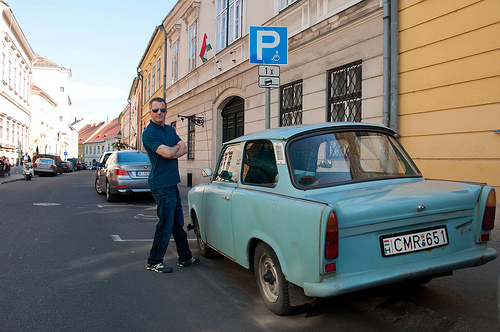 Budapest is full of history. 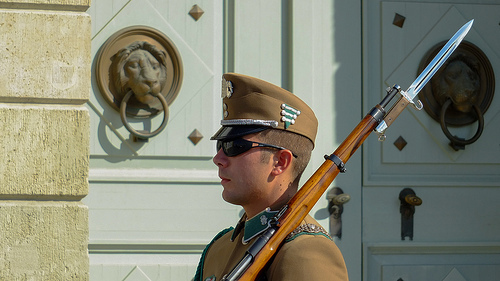 History reaching back to the Roman times, through the medieval times with the Turkish occupation and the Buda Castle siege, and more recently, in the 21st century, the traces of WW2, Nazi craze, goulash Communism, and more. 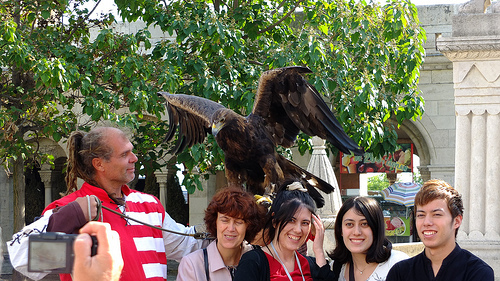 History really comes alive in the city, not only in museums, but in streets, shops and people. 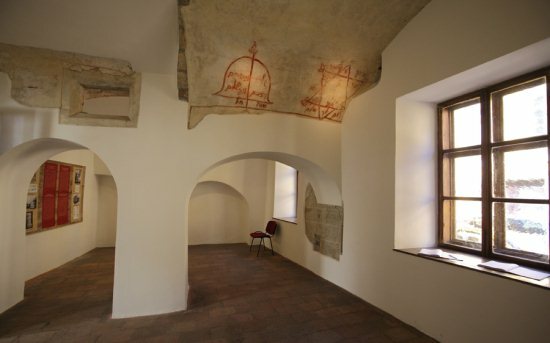 Medieval times: sink deep into history in the 16th century Turkish baths. For a more authentic experience, visit Kiraly Bath (mixed), or Rudas Bath (men and women only on weekdays, co-ed on weekends). 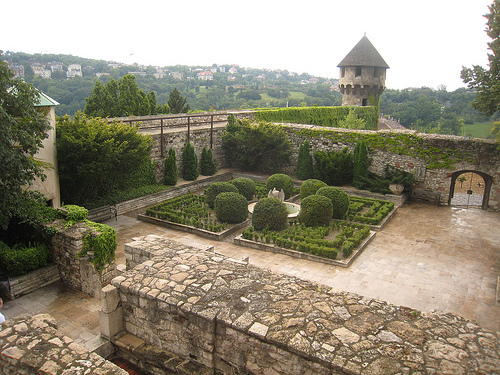 Walk around the Buda Castle to see some of the remains of the Middle Ages, e.g. 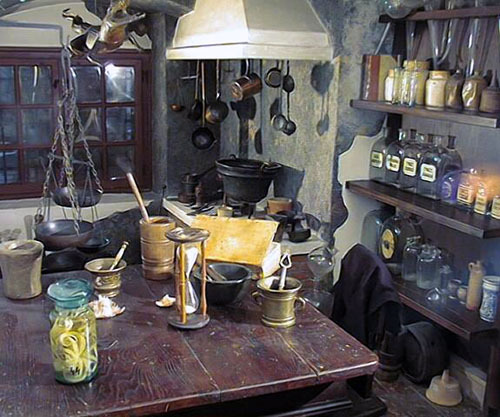 the Alchemist Room in the Golden Eagle Pharmacy Museum is nice and quirky (Aranysas founded in 1687). 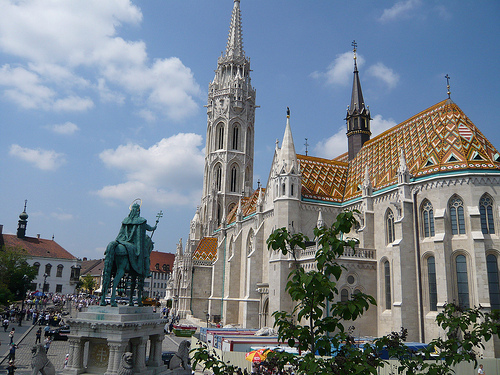 Some of the houses also date back to the 16-17th century (but mostly to the 18th), and the Matthias Church has Gothic details still intact. 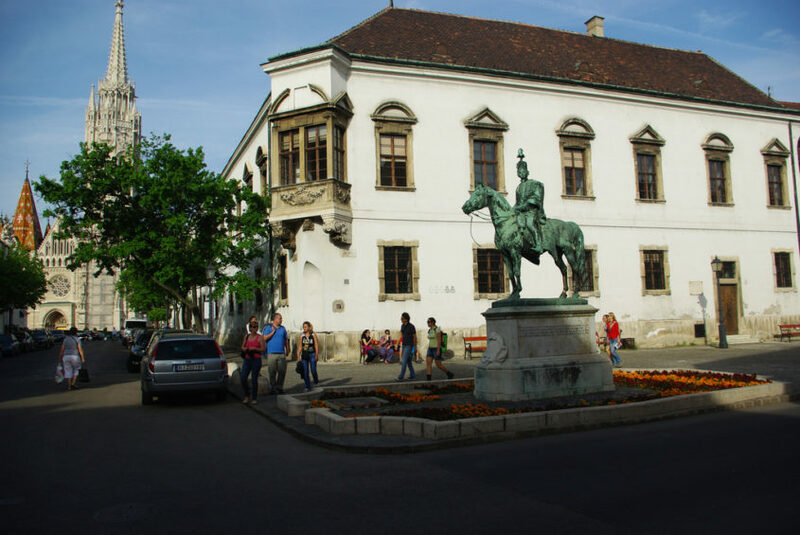 Overall History of Hungary: head to the National Museum to take a walk through the centuries of Hungarian history, and to see the coronation gown. The rest of the Crown Jewels are in the Hungarian Parliament building, do not miss it. 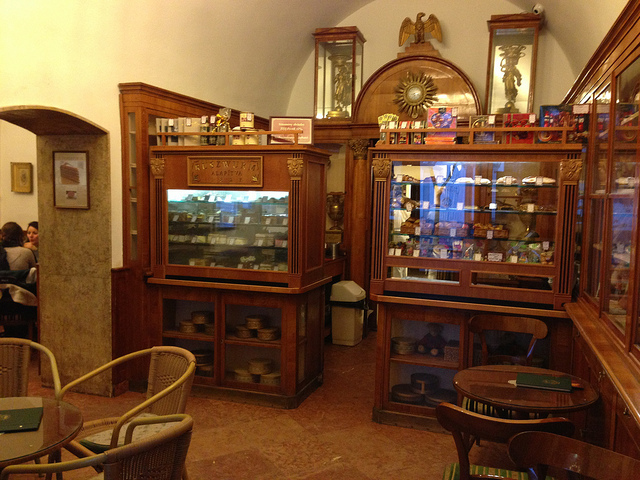 This is the only place to find golden cigar trays for Members of Parliament – obviously another era. 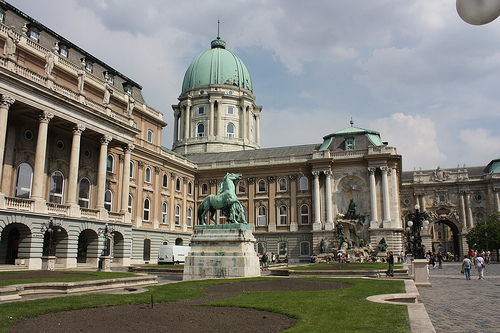 One day in historical Budapest: in the morning get to the Buda Castle, walk round the Castle, take a peek inside the Budapest History Museum and the Golden Eagle Museum in the Buda Castle, then visit the Hospital in the Rock museum at the side of the Castle Hill. 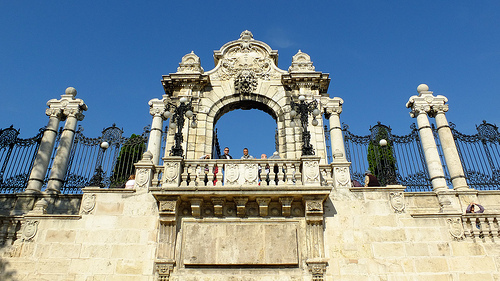 After lunch, in the early afternoon, relax in the historical baths to get ready for more walking. 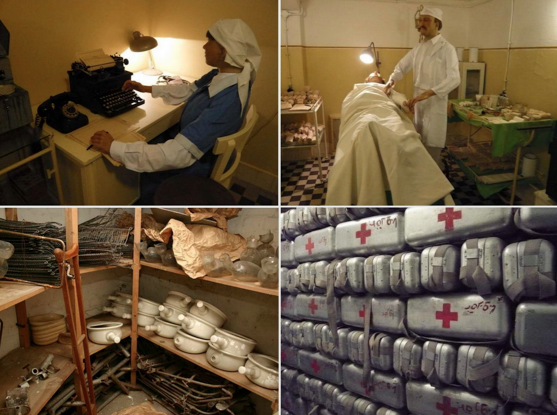 In late afternoon, visit the House of Terror or the National Museum. You won’t be able to see all, so enjoy as much as you can without overstretching. 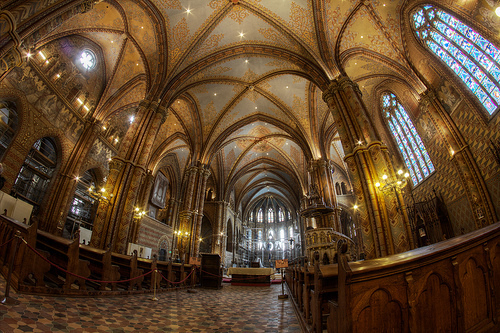 Budapest is full of beauty and grace thanks to its elegant 19th century historical buildings. If you are a traveler who appreciates beautiful buildings, things to do, sights and art, Budapest will bring you lots of pleasure. Let’s see what places are on the must see list for a one day trip for first time visitors. 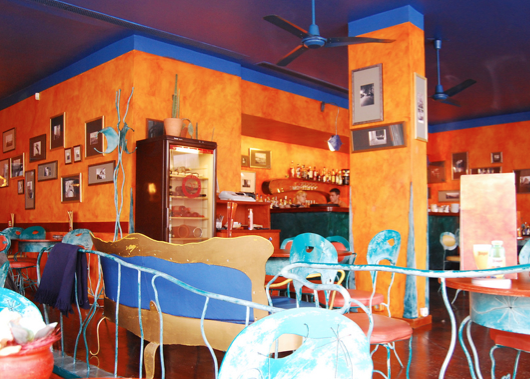 Beautiful Start – Enjoy a beautiful breakfast in a traditional and historical cafe in Budapest in the New York Cafe. Pricey, lavish and full of luxury from the 19th century. You just gotta love it! 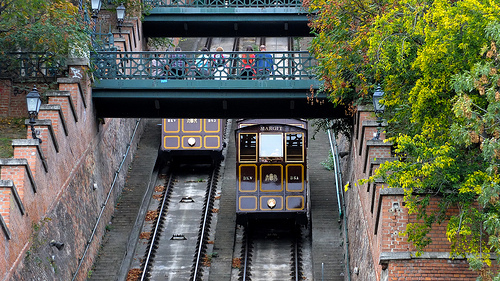 After breakfast take the tram on the Grand Boulevard (from Wesselenyi Street stop to Corvin Negyed, 4 stops, 10 min). This is the big ring road of the city flanked by 19th century buildings. 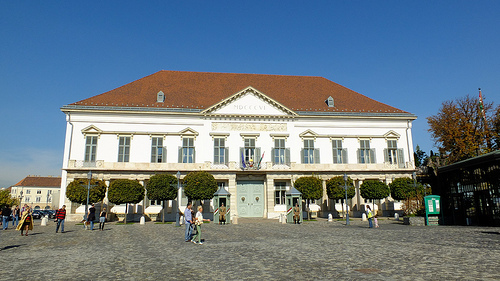 Beautiful Museum and Palace – Visit the Museum of Applied Arts for its architectural beauty and fine exhibits. 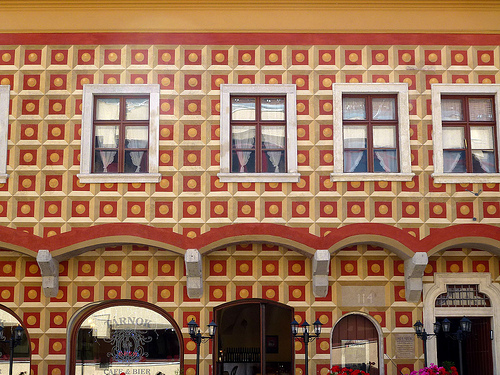 The Art Nouveau building is like a palace with colorful roof tiles. Fascinating exhibitions! Buy some special souvenirs in the museum shop. 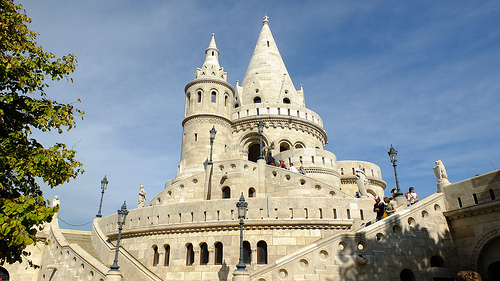 Alternatively, book a Hungarian Parliament tour to see the third largest parliament building packed with Neo-Gothic beauties, and the Hungarian Crown Jewels. 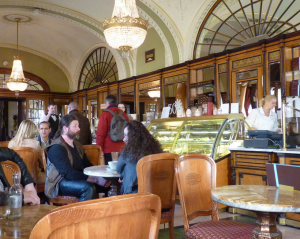 Beautiful Lunch – Lunch in a beautiful place: take the M3 metro from the museum to Ferenciek Square, and walk to Cafe Central: another historical cafe and nice restaurant. 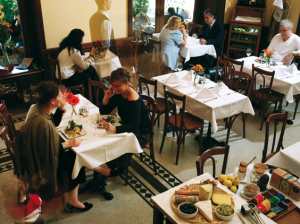 Other options for a lunch in a beautiful environment in the vicinity: Karpatia Restaurant (beware: touristy) also on Ferenciek Square, luxury lunch in Onyx Restaurant on Vorosmarty Square, old world charm restaurant Muzeum Kavezo, 5 min walk from Kalvin Square M3 metro station. Beautiful Market – Take streetcar 47 / 49 from Deak Sq or Kalvin Sq to visit the beautiful Great Market Hall, the finest Budapest market hall (the best in Europe, says CNN). Fine embroideries for sale on the top floor. Beautiful Nightlife: Opera or Party? Which suits you better? If opera, get a ticket to the Hungarian State Opera House (closed in summer but many of its artists perform on the Budapest Cruise Show). Marvellous building, great performances, affordable entry. 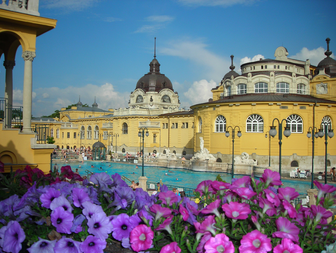 If party, consider a bath party in Budapest Szechenyi Bath where beauty and fun are intertwined. 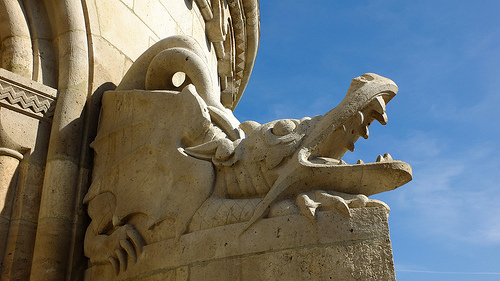 If you want to visit a beautiful place in Budapest off the beaten track, check out the Vajdahunyad Castle with the Ice Rink Palace, the Paris Passage, or the Hungarian House of Art Nouveau in Bedo House. Get a refreshing and healthy breakfast in Fruccola Salad Bar in Budapest with lots of fresh fruits, crunchy sandwiches, or visit Cafe Gerloczy for a nice breakfast. 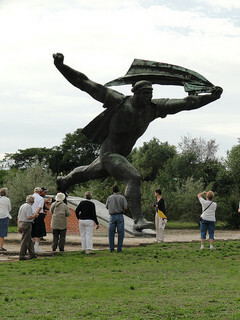 While Fruccola is modern and health-conscious, Gerloczy is historical, French style. 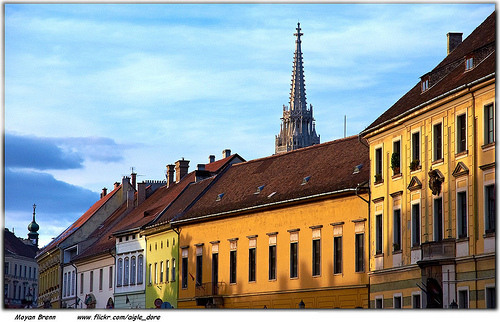 Get a massage booked in Szechenyi Baths to make sure you will have a massage appointment on the day of your visit. A one hour Harmony Massage will completely refresh you. To get the ultimate spa experience, book your special spa ticket to the hidden rooftop spa area in the Szechenyi Palm House: this is an oasis, with exotic plants, a fruit bowl and herb tea. Wifi is also part of the package in case you want to keep in touch. But most importantly, this is the only place in Szechenyi Baths that is suitable for meditation, relaxation without having to see and hear the crowds of people in the baths. True, there is no free entry to the Palm House Spa Oasis, but this is what makes it special. Otherwise it would be just as packed as the rest of Szechenyi Bath. Everyone knows the 3 pools outside the baths, but do explore the 15 pools inside Szechenyi Baths, try as many as you can. Some are warmer, some are cooler. 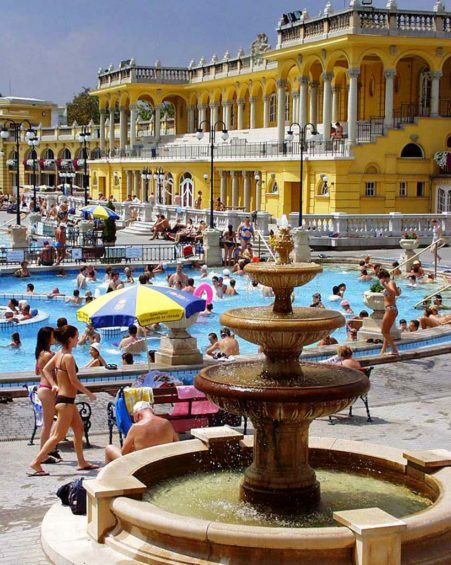 Thermal baths are for chatting too, socializing is part of the Szechenyi Bath Etiquette. Take a short visit to the saunas and steam rooms (there are ten of them). Test the Chamomile Sauna, the Infra Sauna and the Finnish Sauna. Which is your favorite? Don’t forget to use the plunge pools after a sauna or a steam room experience. Eat well and drink plenty of water in the baths to keep well hydrated, and balanced. There is a nice cafeteria, but you can bring your own foods and drinks too. 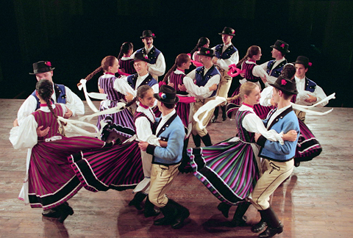 We hope you will have a great time in Budapest! if you are looking for an accommodation in the city centre, we can recommend the hotels in District VI., which is only 15-20min walk from Nyugati Train Station.